Feasibility study is systematic analysis to understand a specific project, business, venture or approach is feasible for execution or not in a specific economic, legal and political environment. The ultimate result of a feasibility report is yes or no decision of investor and other stake holders. It is estimated that only 0.02% business ideas are actually commercially viable. Therefore, a Business Feasibility Study is an effective way to safeguard the investment or resources. 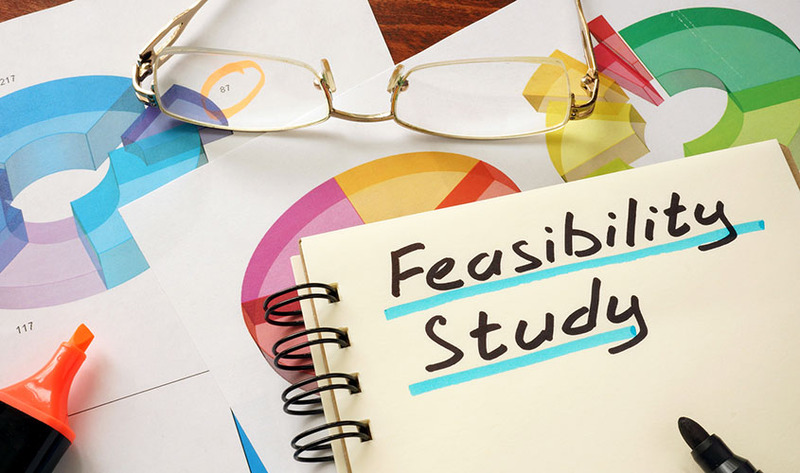 A Feasibility Study helps you evaluate if a business should be conducted or not, what will be the drawbacks and the advantages and what will the possible solutions be.